I’ve always believed in community and I’m so pleased that Castro Valley has been my community most of my life. It was great supporting my children in their scholastic, musical, and sports endeavors as they attended Castro Valley schools, just as my husband and I did. As a new board member, I’m excited to be able to help CVAF as they provide music and entertainment to our community. 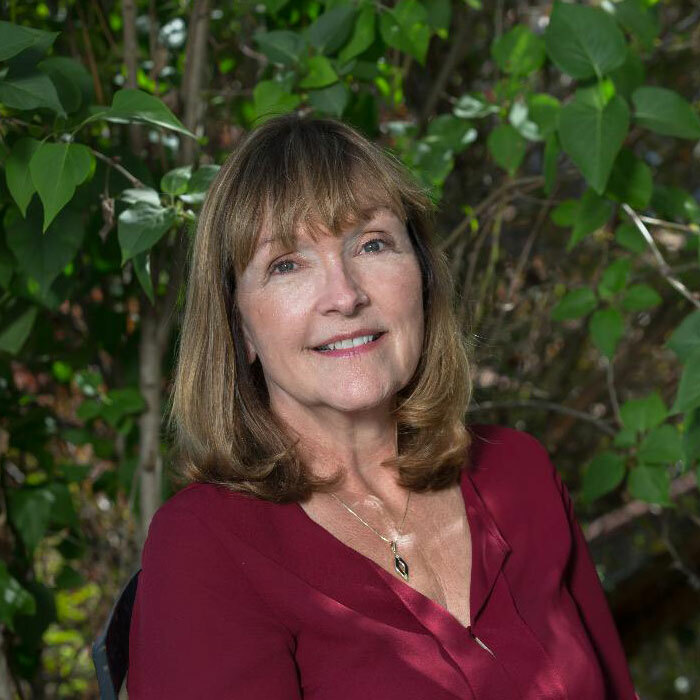 Linda Fosdahl is a self-employed CPA who lives and works in Castro Valley. She initially worked for an international CPA firm. She graduated from California State University at Hayward (now East Bay) with a degree in Speech Pathology and Audiology. She has coached soccer in Castro Valley for many years and served on School Site Council at Vannoy and Creekside Schools.